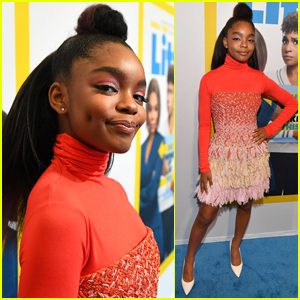 Regina Hall Photos, News, and Videos | Just Jared Jr.
Marsai Martin hits the blue carpet looking so chic at the premiere of Little on Monday night (April 8) at the Regency Village Theatre in Westwood, Calif. 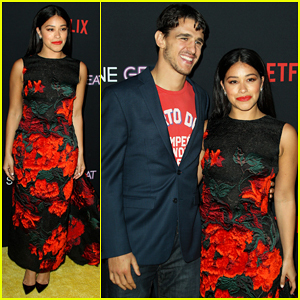 The 14-year-old actress and producer donned a ruffled, coral dress as she was joined by co-stars Issa Rae and Regina Hall at the premiere. FYI: Marsai is wearing a Pamella Roland gown. Marsai Martin strikes a pose on the blue carpet at the Little screening on Thursday night (April 4) at the Regal Atlantic Station in Atlanta, Georgia. 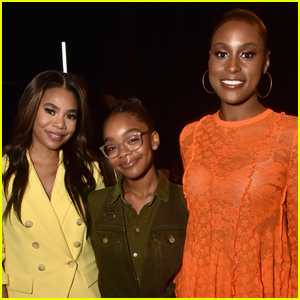 The 14-year-old actress and producer looked super chic in an orange outfit as she was joined at the screening by co-stars Issa Rae and Regina Hall. Earlier in the day, the ladies stopped by Spelman College to chat with students about their movie. 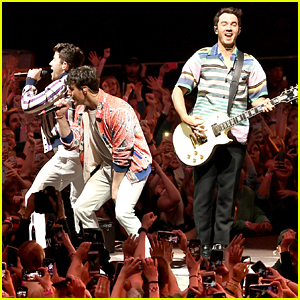 FYI: Marsai is wearing an outfit by Diesel for the conversation. Marsai Martin stops by the BUILD Series to promote her new movie Little on Tuesday afternoon (April 2) in New York City. 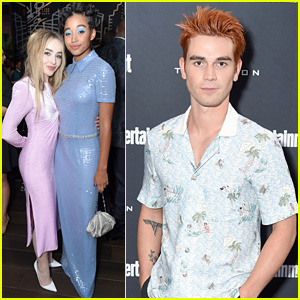 The 14-year-old star looked pretty in a blue, floral print outfit as she was joined at the interview with co-stars Issa Rae and Regina Hall. Earlier in the day, Marsai sported a pretty red and pink blouse and coordinating heels as she headed back to her hotel after an interview. FYI: Marsai is wearing a Christian Wijnants outfit, Stella Luna heels, and Monica Vinader jewelry. 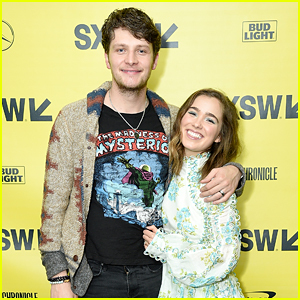 Brett Dier Supports Haley Lu Richardson at SXSW Premiere! Haley Lu Richardson is all smiles alongside her boyfriend Brett Dier at the premiere of her movie Support the Girls on Friday (March 9) in Austin, Tex. 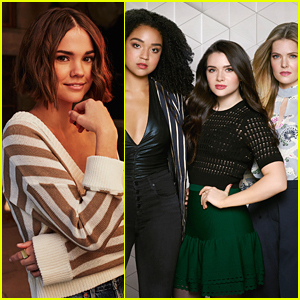 The 23-year-old actress was also joined by her co-stars AJ Michalka, Dylan Gelula, Brooklyn Decker, and Regina Hall at the event held during the 2018 SXSW Festival. 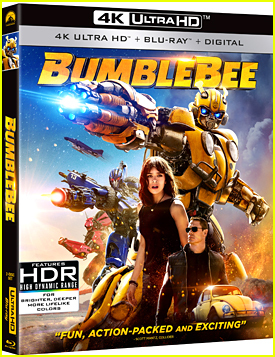 In the upcoming comedy, a restaurant manager tries to raise money to help one of her employees, but when the owner finds out he does whatever he can to shut the fundraiser down.